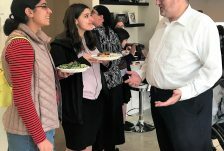 Since taking on the mantle of leadership at OTS, President Rabbi Kenneth Brander has made a priority of remaining engaged with both students and staff, visiting the various institutions and programs to give shiurim, dialogue and answer questions, as well as hosting OTS students – along with his wife, Ruchie – on a regular basis in their Jerusalem home. 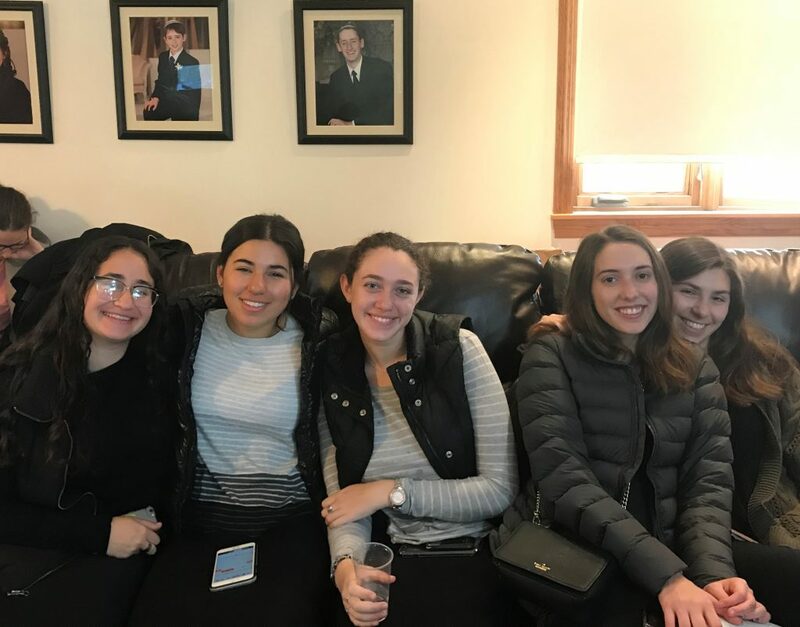 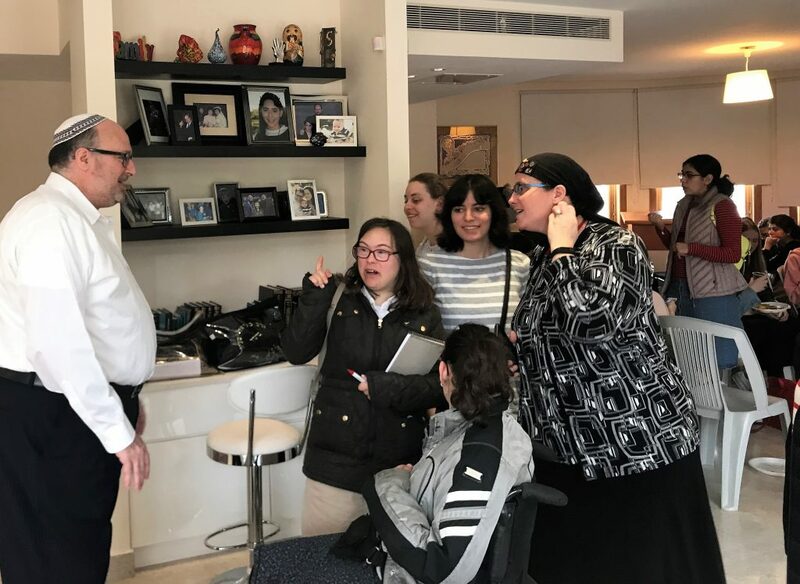 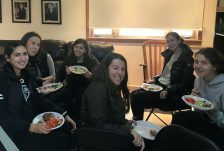 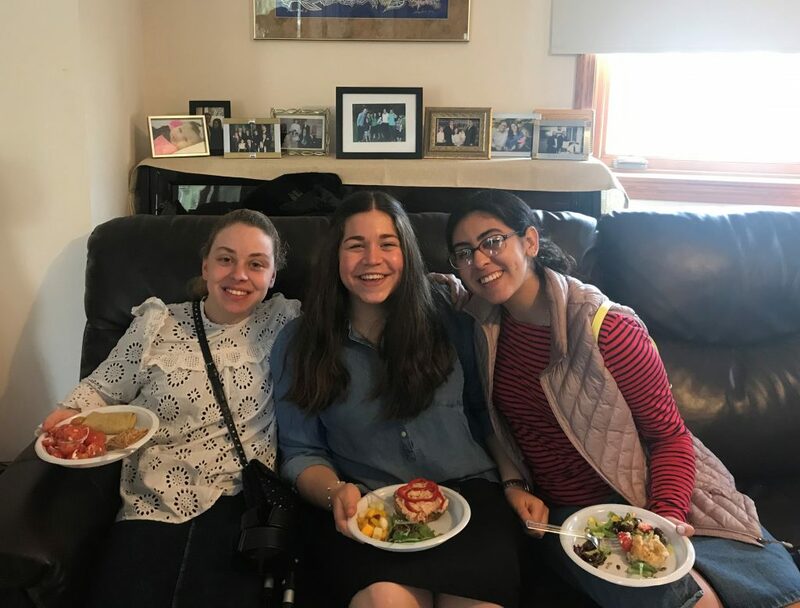 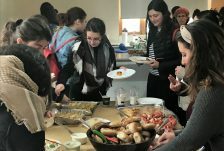 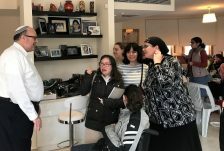 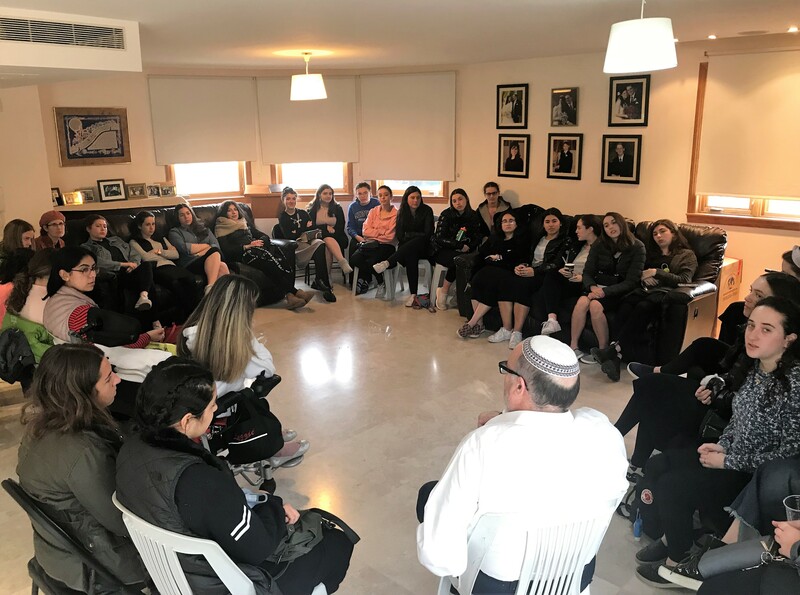 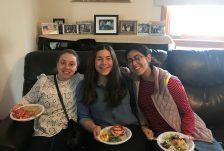 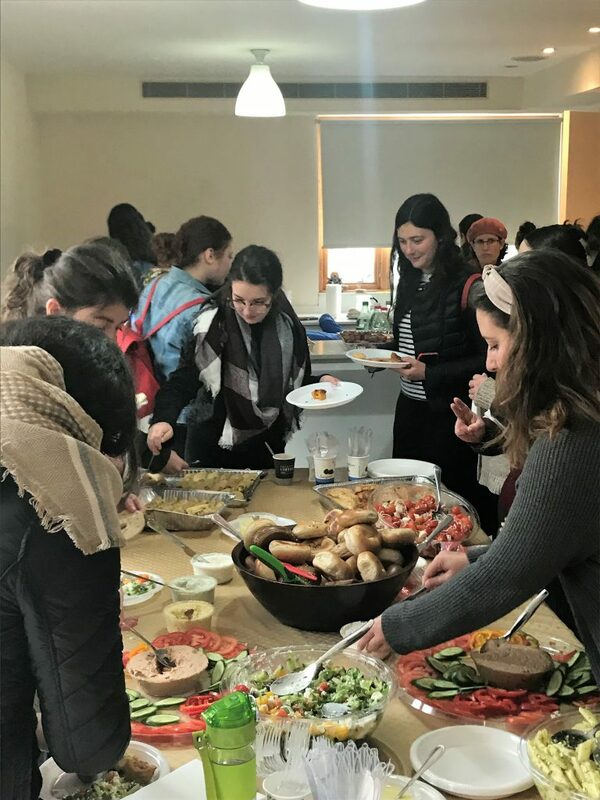 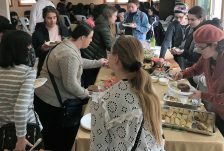 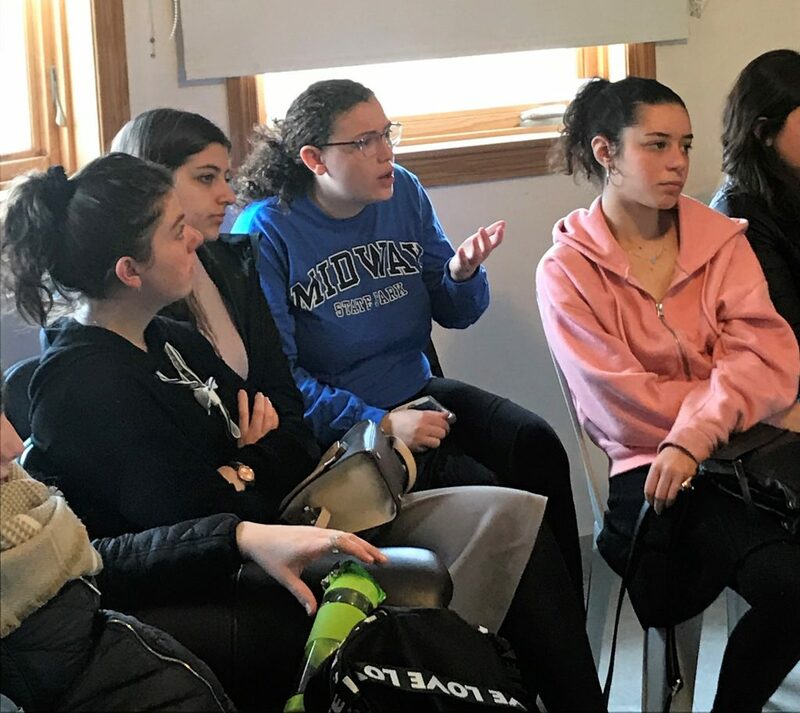 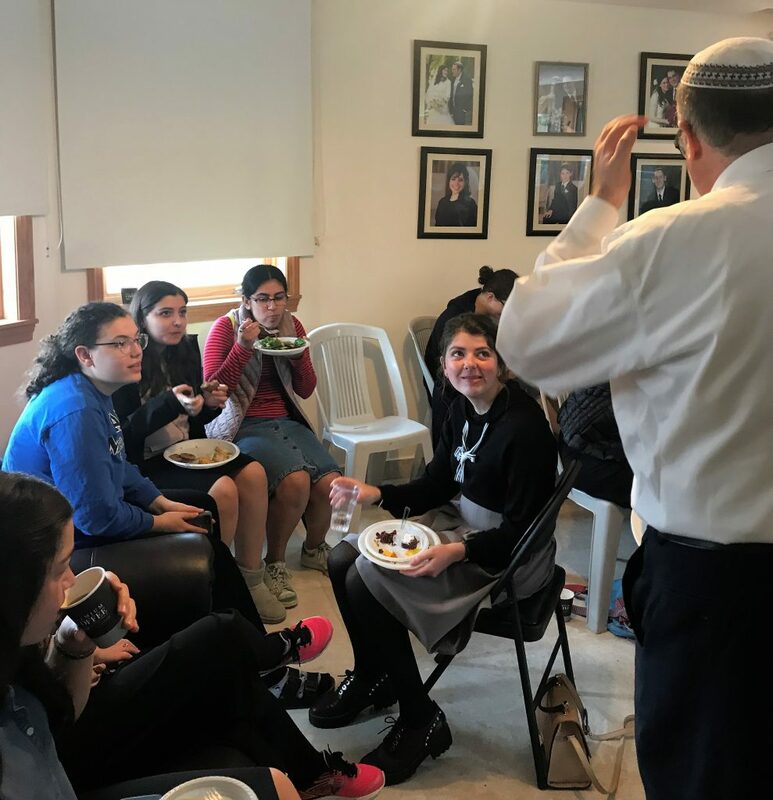 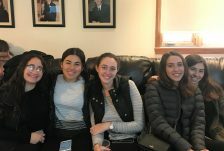 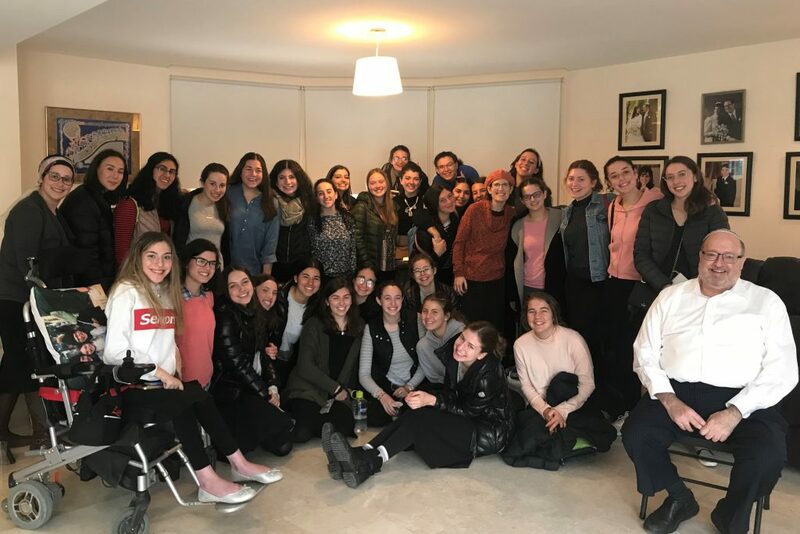 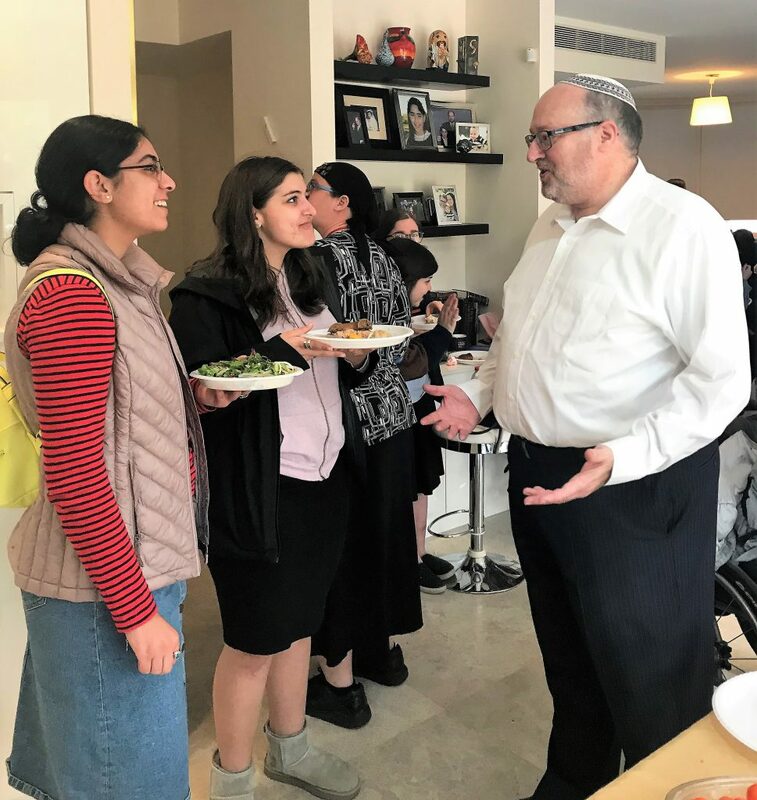 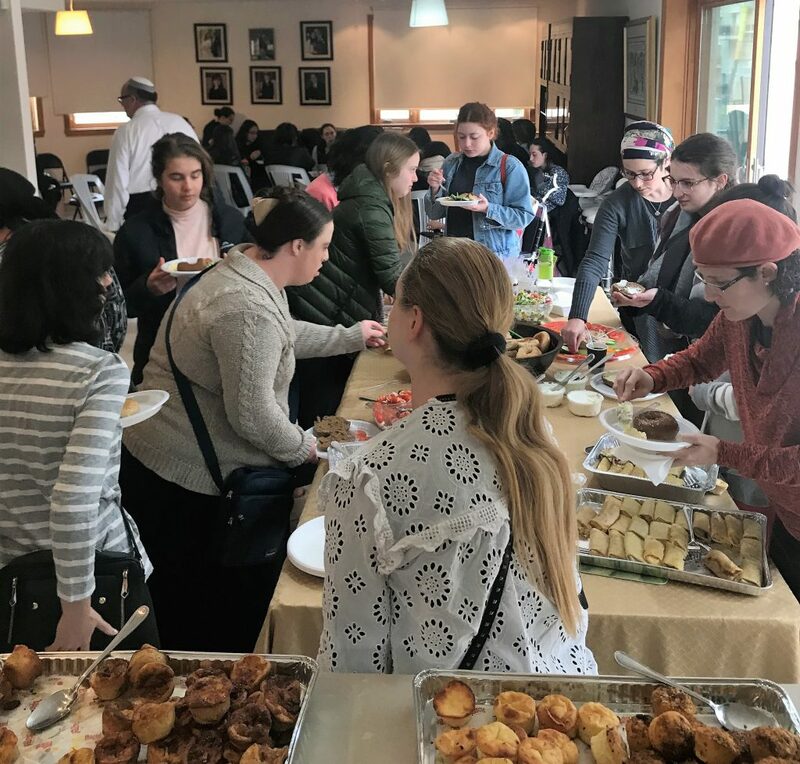 This week, students from Midreshet Lindenbaum‘s Finkle Overseas program and Darkaynu program were invited to the Brander’s house for a festive Rosh Chodesh Adar breakfast, where the sumptuous fixings were complemented by inspirational ‘food for thought’. 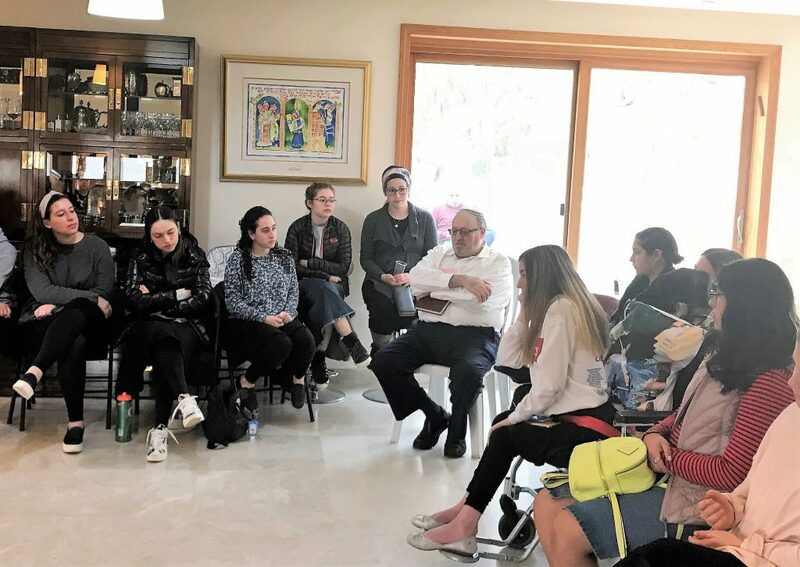 “As we know, Megillat Esther doesn’t mention God’s name,” Rabbi Brander told the young women. 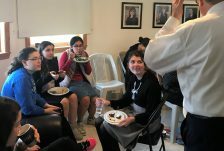 “We learn from this that our job is not to hear about God but rather to seek and find Him in our hearts and souls. Chodesh Adar is all about our removing our masks and looking inward to determine who we are, how we can partner in God’s plan and become change agents to bring a better future,” he said. 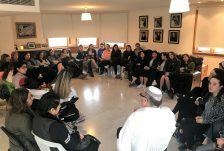 Rabbi Brander’s busy schedule this week also included giving a talk on Jewish social responsibility to Neveh Shmuel high school students (“You are the future of the Jewish people not only in Israel but also worldwide”). 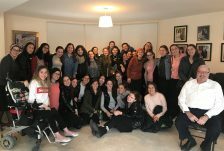 And on motzai Shabbat, he and Ruchie welcomed the 12 fellows studying toward heter hora’ah in the Susi Bradfield Women’s Institute of Halakhic Leadership, along with their husbands. 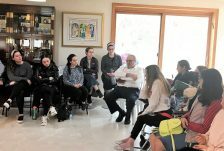 “You are doing something utterly transformative in the Jewish world,” he told them.